Phantom of the Midnight Sea: Famed for outwitting Elizabeth Tudor’s sea dogs, Captain Rafael Santadar’s only mistress is the sea. But as Spain’s Armada battles off of the English coast, it seems his ‘lady’ has deserted him. Shipwrecked on hostile shores, he vows to find the traitor who sent his beloved crew to their deaths. But when he encounters a beautiful outcast in deadly peril, he must choose. 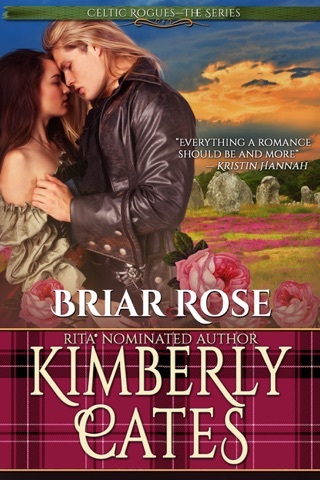 Will he dare to sweep her to safety, even if it means risking his life? Defiant Beauty: As a creator of hauntingly lifelike marionettes, Tessa of Ravenscroft is suspected of witchcraft by the superstitious folk of Gnarlymeade. When the Armada threatens, the villagers blame Tessa and come to wreak vengeance. Rescued from certain death by a dashing stranger, she is horrified to discover he is a Spanish invader. Two outcasts thrown together by destiny must forge a bond of trust as fate hurls them from the glittering world of Elizabeth I’s court to Spain’s dread Inquisition. 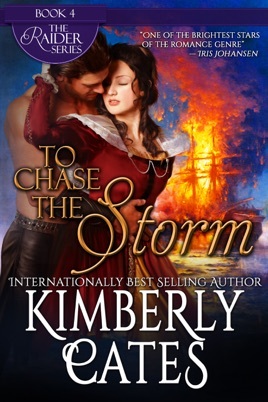 Can they tempt the wrath of two worlds to forge a passion as deep as the ocean they love?